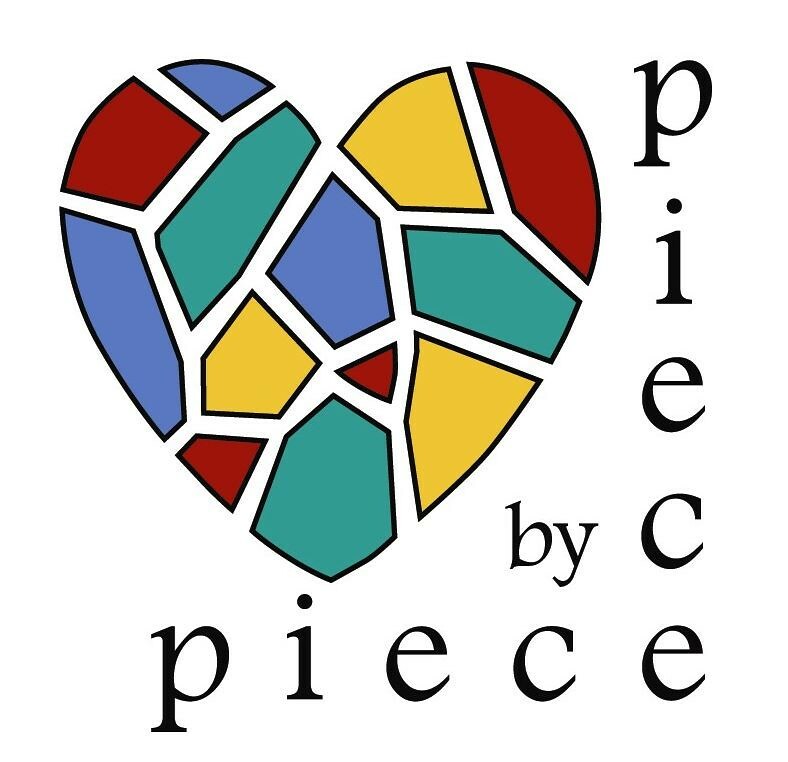 Thank you for your interest in supporting Piece by Piece! 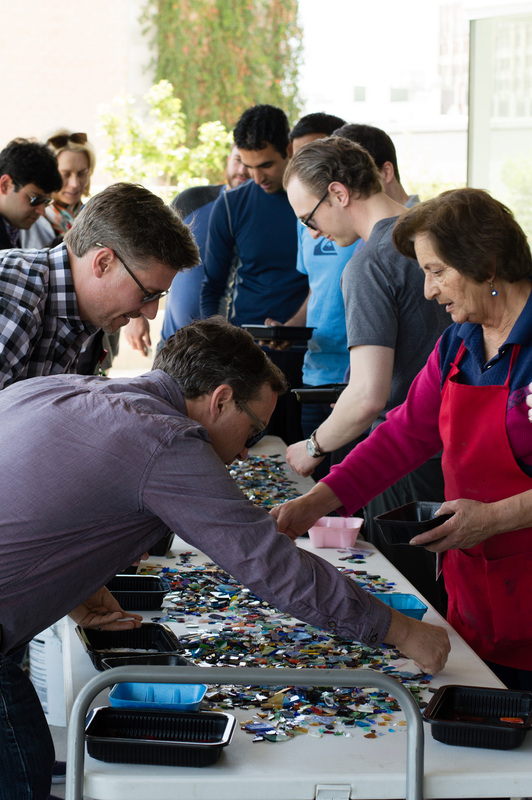 As a Piece by Piece volunteer you will join a community that is dedicated to creating opportunities for our participants. We are always excited to welcome individuals who are interested in offering their time and knowledge to support our programs. We are also open to suggestions for volunteer opportunities. If interested in volunteering, please fill out our volunteer form and we will reach out to you as soon as possible. Featured Volunteer - Gale S.
Volunteers at Broadway's Blooming Installation! Many new faces at our Mosaic Bloom Making Volunteer Day!